World War II had a major impact on a struggling Fort Lewis Junior College. For example, enrollment dropped from 120 students in 1941 to 50 in 1944. The number of men declined to nine in 1945,with 45 women enrolled . Football was terminated and the basketball team played only nearby town teams and high schools. Faculty also departed into the military and higher-paying jobs in the defense industry. The college also played a role in the tragic Japanese relocation program. It is very difficult to carry on any sort of building work. Common labor is almost difficult to secure and keep. Present draft prospects may take a number of our employees. Definite pledges have been by our employees in the matter of purchasing war saving stamps and bonds. Definite plans have been formulated by the Home Economic department and other interested groups in food conservation and meal planning. Also offering courses in first aid. Obvious the first solemn, urgent duty of every American college and citizen is to win the war and secure for all time the democratic ideal. Fort Lewis has been designated as being acceptable for the training of relocation students. It has been asked to send catalogs to all Japanese relocation centers in the western part of the country. All women may participate in the college athletic programs. The purpose is to encourage women’s athletics and develop leadership and good sportsmanship. Summer School tuition and fees for six weeks is $33.60. Room and board for six weeks is $36.40 to total $75. You must carry six credit hours. Fort Lewis boys are scattered all over the world. Just learned that quite a number of them are in the new invasion launched in southern France. Complete and detailed plans and curricula are being formulated for veterans vocational courses. President concerned some faculty habitually late turning in their grades. 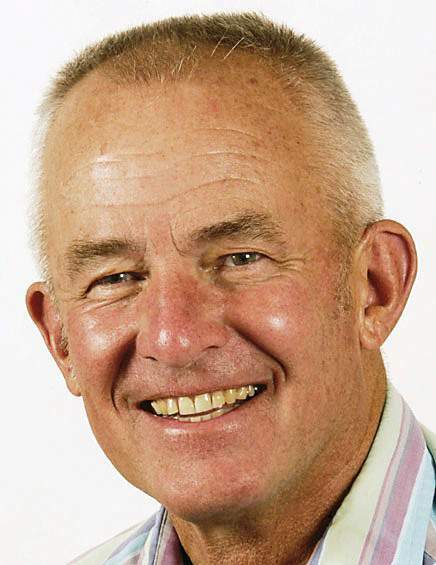 Duane Smith is a retired Fort Lewis College history professor. Reach him at 247-2589.